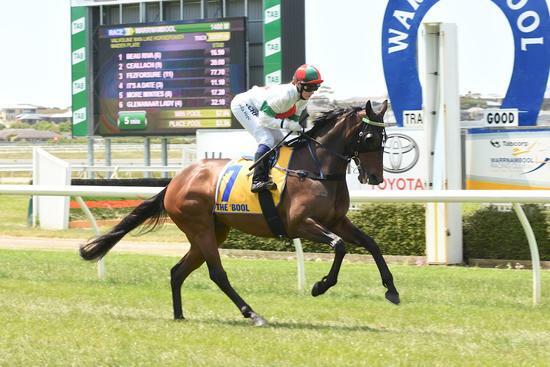 Great Society finally broke through to win her Maiden over 1400 metres at Warrnambool on Oaks Day. She started off a good day for the Stable, being the first of three winners. She was ridden very well by Apprentice Tahlia Hope who rode a treble on the day.